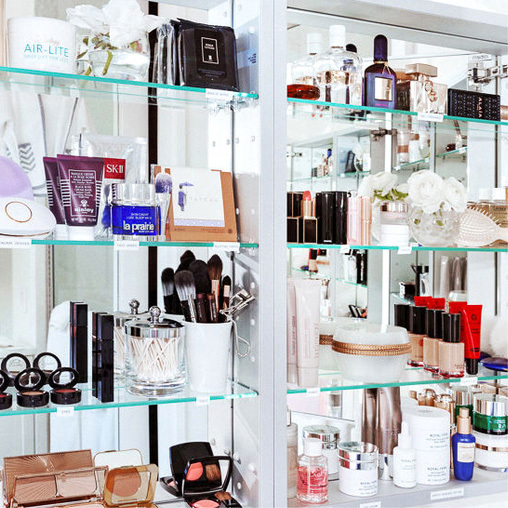 Be honest with yourself for a moment: How many beauty products do you actually own? Apparently the average American woman has around 40—which simultaneously seems like a lot and nowhere near enough. Your skin changes every day! You've got to be prepared to feed it what it needs. Photo via Vita Sidorkina's (The Society) Instagram. 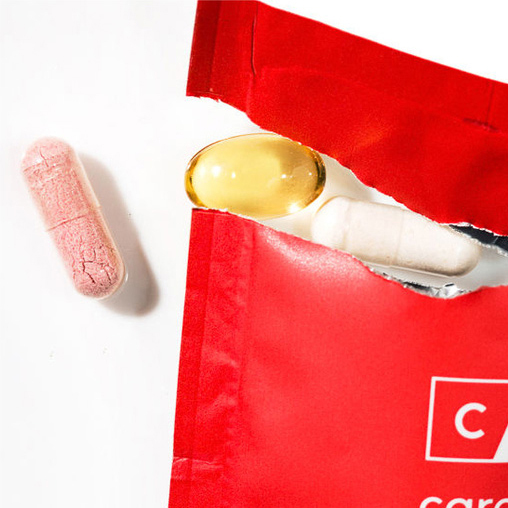 More mask recs, this time from ITG's editors: peep our favorite sheet masks over here.